According to Mr TC Suseel Kumar, Zonal Manager, LIC South Central Zone, LIC has collected Rs 35,000 crore premium for the quarter ended December 2018. 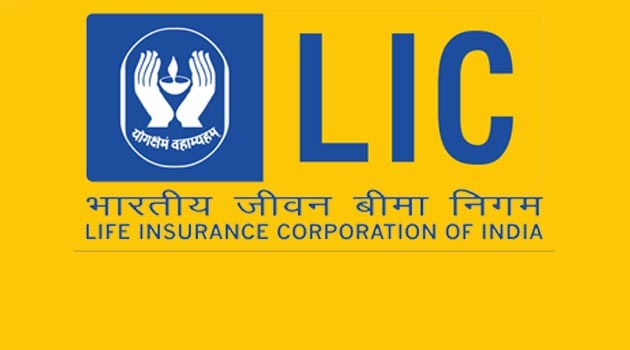 LIC South Central Zone plans to collect Rs 55,000 crore premium by the end of the current financial year. South Central Zone garnered a new business premium of Rs750 crore from the newly launched plan ‘Jeevan Shanti’. This could touch Rs 2,000 crore at the end of the fiscal, he said. The total payouts in the form of death and maturity claims, annuity and other payments have crossed Rs.25,000 crore as of December end. LIC settled death claims within quickly, said Kumar. He also acknowledged the role of intermediaries in the zone’s growth. The South Central Zone could produce 1385 agents who qualified for Million Dollar Round Table to be held at USA, a release said.